We are very excited to share with you that Camp Kind will be piloting a year-round program called Friendship Circle. 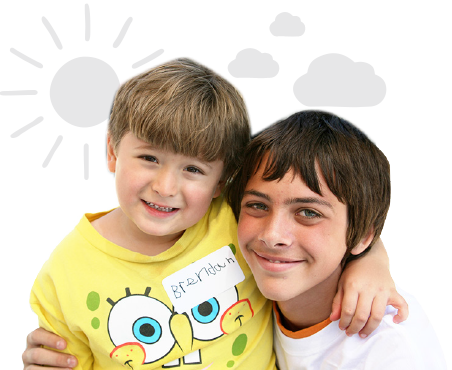 The mission of Friendship Circle is to provide friendship and acceptance to children, teens and adults who have special needs. To provide respite to their families. To empower teenagers by enabling them to volunteer directly with the children. Special needs is a broad definition, but the program benefits a child or young adult who due to their developmental, medical or physical needs would benefit socially and emotionally by the company of volunteers for a few hours a week, dedicated to activities that the special needs person enjoys. Over the next 10 months we will be piloting this project with a few families in need of these services. Our goal is that once the pilot stage of this project is completed we will be able to offer this program on a larger scale to more families. To begin this project we need YOUR help. If you have a friend that has a family member with special needs, please share this information with them and ask them to fill out this form. We are committed to the confidentiality of all referrals. Please also share this idea on social media with your friends so we can reach to a wider audience. 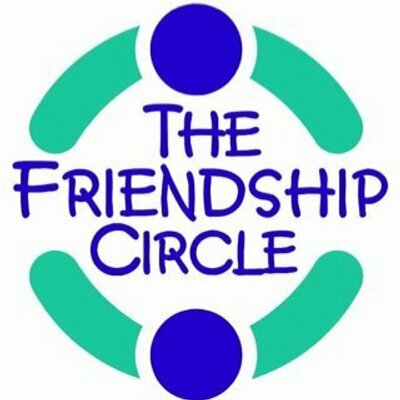 Please note that Friendship Circle is a national organization that was founded in 1994 with chapters around the country. Friendship Circle will provide Camp Kind with the training and the resources to make our local chapter a success. I thank you for helping us with this endeavor.